Alfred of St. Ruan's has lived his life in the seclusion of the monastery. 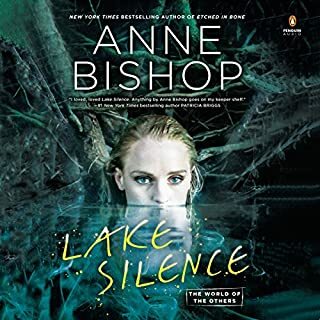 But a badly wounded knight on a mission from the Elvenking, a beautiful and mysterious stranger who walks as both woman and beast, and a warrior king call him out of the cloister's walls into the wars and storms of the world. For he is neither mortal nor human, though he has long tried to live as both; and he can deny neither his nature nor his powerful magic. 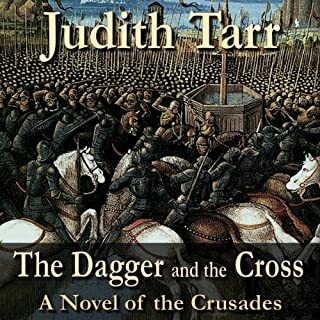 A knight from across the sea, a beleaguered kingdom, a spirit of fire with a deadly secret - Judith Tarr's beloved novel of grand romance and high magic in the age of the Crusades appears for the first time in digital form. 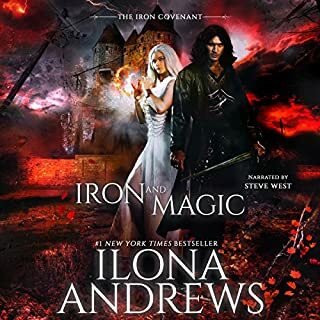 Join Prince Aidan, son of a mortal king and an immortal enchantress, and the deathless Assassin Morgiana, in a saga of war and truce, betrayal and honor, hate and love. In the dawn of time, women ruled, and the people had no word for war. Then the horsemen came. 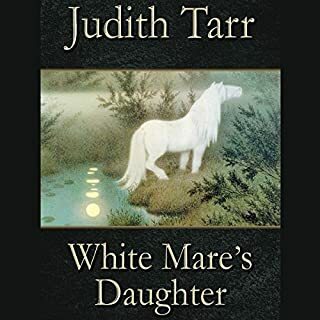 Sarama is the last of the White Mare's servants, descended from an ancient line conquered long ago by warrior tribes. Her father is the king of one such tribe. Her twin brother Agni is the king's heir. But she is heir to an older world, and a different way. 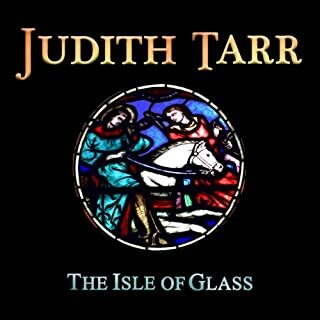 Judith Tarr has been entertaining audiences for years, creating worlds and characters that are as exotic as they are unforgettable. 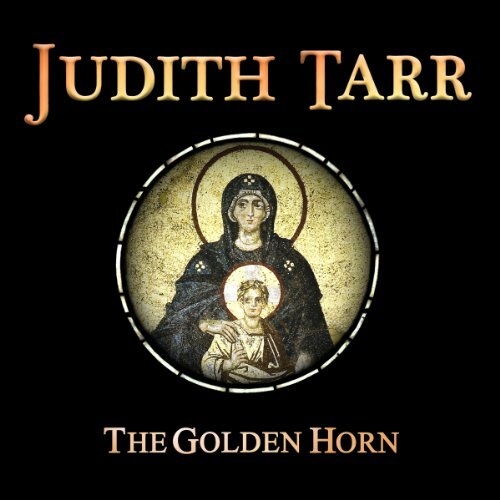 Longtime fans and new listeners alike will enjoy this performance of her Golden Horn, the second book from one of her first fantasy series, The Hound and the Falcon. With a wild energy from veteran performer James Patrick Cronin, listeners will find themselves thrown back into the 13th century, where tensions are high with the threat of war and the Western Crusade always on the periphery. Constantinople, A.D. 1203: a great army camps outside the City of Cities, and threatens it with conquest. Within the City, a Greek witch and a renegade monk who is also a white enchanter do their utmost to hold back the tides of war. But even their great powers may not be able to save Byzantium’s empire from the Western Crusade. 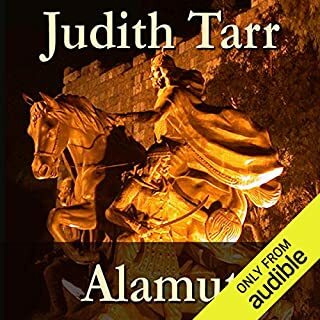 ©1985 Judith Tarr (P)2013 Audible, Inc.